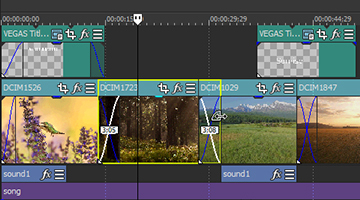 Vegas 16 Pro is the latest iteration of my favourite video editing software ever. MAGIX took over from Sony in 2016 and has continued improving the look and feel of Vegas year after year. This year’s offering is another leap forward in terms of usability and features without compromising on the most important part, familiarity. Familiarity is very important when upgrading, you want new features, but you also want to be able to keep your workflow the same. In essence, you want the same as before but with extras that will make your work faster, easier or better and preferably all three. Before moving on I think I should mention the reason this review is late. One of the new features is the ability to edit 360° video. A feature that I had to borrow footage to play with and unfortunately, for a long while every time I used this feature I would experience a Crash to Desktop. I began troubleshooting my own hardware and then employed MAGIXs’ own fantastic support services but was, unfortunately, no closer to a solution. Then a patch dropped and it seems all things Vegas started to work as intended. There were a few other minor issues which appear to have been remedied so I will not go into them but sufficed to say, after the patch Vegas 16 Pro works as advertised. HDR Colour is now supported and you can now upload HDR to YouTube. HDR stands for High Dynamic Range and it basically means improved contrast and greater brightness levels with a wider colour palette. It will make your output look a little more like “real life”. To date, displays have not been able to output the darker blacks or whiter whites that our eyes can perceive, however, as 4K and 8K displays become the norm HDR will preserve the details in the darkest and brightest areas of the picture. This, in turn, allows for a more natural and true to life picture to be displayed. This is a big one. I was sent some 360° footage to play with and I can say that it certainly works, but it wasn’t obvious what I was supposed to do initially. In project properties you have 4 choices of 360° templates to choose from, Samsung Gear, GoPro Fusion, YI VR or Ricoh Theta V. I had footage from a Ricoh Theta V and after you add the footage to your timeline you need to enter into the Video FX tab and grab the 360° Rotation FX and drop it onto your track. Now you can begin to work with the footage. I really enjoyed working with this feature and whilst my results were not the best, mainly because I was playing with the footage too much, I can see that this will be a great addition to those of you who regularly work with and use 360° footage. Image stabilisation has been reworked and with my limited footage (I mainly work with gameplay videos) I found the results more than acceptable. I started by trolling YouTube for high quality but terribly shaky footage. It didn’t take too long before I had 3 good 1080p videos to play with. After importing to Vegas I added the stabilisation effect and used the automatic methods on each video. The results were surprisingly good if not perfect. I then took the worst footage and attempted to manually correct the footage to get a “perfect” result. I started with the smoothing magnitude. It was set at 2.5 which meant that the preceding 1.25 second and following 1.25 seconds of the frame are analysed to stabilise the current frame. 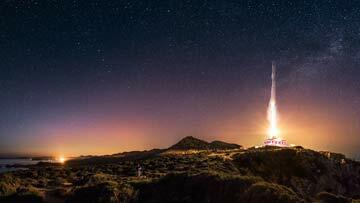 I adjusted this to 3.0, to give me 1.5 seconds either side and tried again. I wasn’t expecting a .25 increment to make a difference however, I immediately saw the improvement. I settled on 3.5 with remove black borders ticked and MAGIX claim that image stabilisation will give you perfect results was true. This was very impressive and really easy to do. However, the render time increased significantly. More on that later. Motion tracking is nothing short of incredible and will allow you to add up to 5 Bezier masks at a time! I followed an online tutorial to get some great results but again, as I work with gameplay I had to find footage online to play with. I was surprised at how easy it was to get some very professional results. I was most impressed with some footage of a young lady walking towards me. The result I was going for was a black and white video with only her denim jeans in blue. I thought using legs that were moving would be a great test and whilst not perfect, a few times the edges her legs become monochrome, I am more than happy with the results and I am sure with more time I could have made this effect perfect. One new feature that has changed the way I work with very little additional learning or even thought on my part is the way the new storyboard system works. 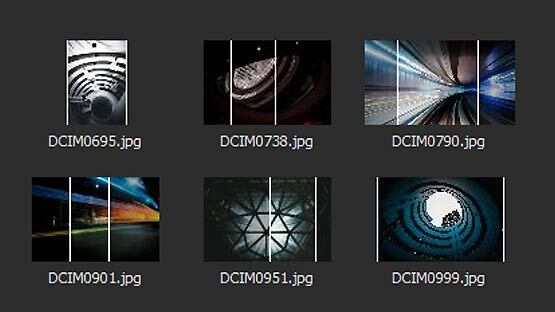 Previously I would drag an entire clip from the storyboard into the timeline, split what I needed and discard the rest. I had worked this way with FCP many years ago and moving to Vegas I carried on so it was an ingrained way of working. No matter what changes were made I would work this way forever, or so I thought. Now I can add the exact section of footage I want to the timeline from every clip, I can even adjust the size from the timeline and it will reflect the change in the storyboard. Why hasn’t it always been this way? Its so obviously the right way to do things that even I, with my “I don’t like change” old man attitude have fundamentally changed the way I do something. Subtitle creation is as simple as importing a text document with each new line of text being added separately. Syncing this to the speech on screen is a task I didn’t have time for in my testing but I am sure it would be a simple matter for those that need it. Whilst not strictly a new “feature” this is something that took a lot longer to achieve previously. I played around with Auto looks and really liked the way you can transform a scene with two clicks. 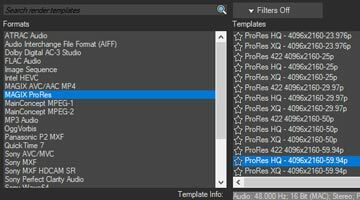 It works really well and simplified its just a set of filters I thought it was worth mentioning as something that would speed up some workflows. As I have alluded to several times already Vegas 16 Pro has definitely sped up my workflow. The host of new features, if needed, make this an essential upgrade from any previous version, however, if you use Vegas 14 or 15 and don’t “need” any of the new bells and whistles then you may only be interested in the big question, will it render faster? Its not a great advert for Vegas 16 Pro that WMV, 1080p AVC and HVC times were markedly longer than from Vegas 15 Pro, however, and this is purely by side by side comparison, it appears to me that the footage in these formats from Vegas 16 Pro was far better quality than those of their counterparts. I tested each of the render settings twice and the results were very similar. The biggest issue with render times was with the 360° footage which took an incredible 47 minutes to render a 7-minute clip in 4K. I also tested some footage to which I had added image stabilisation. I saw render times increase by 25% from 30 minutes to 38 minutes. This is to be expected however it should be considered when working with the footage. For me render times are one of the most important considerations and everything else about Vegas 16 is so good that the results are frankly disappointing. I am hoping that a future patch addresses whatever issue is causing such a slow render time. Despite a few poor results from the render test, everything else in Vegas 16 Pro feels a little bit zippier and I have been a big fan of the darker look that accompanied Vegas 15 and it looks just as good now. The first time you drop a file into Vegas you need to wait for it to “build peaks”. It gives you a visual representation for the sound profile of a clip, this allows Vegas to handle the files easily and in turn, makes things a little bit smoother when editing. I added a 10.4GB file to the storyboard in both Vegas 16 Pro and Vegas 15 Pro. In Vegas 15 the clip took 1:08 to complete. In Vegas 16 the clip took 1:04. A saving of 4 seconds which may not seem a great deal but if you are like me and you are working with 20 or 30 clips at a time this adds up to a huge saving. MAGIX improve Vegas every year. This year whilst the improvements are less noticeable the new bells and whistles make Vegas a very attractive offering. Unless you need some of the new features then I cannot recommend you upgrade to Vegas 16 Pro. Render times are not improved across the board and are actually longer depending on your format, the 360° video feature is great to have but the render times are far too long. If you have Vegas 14 or 15 you are getting very little for the upgrade, however, if you have neither and are looking for a video editor that is about as fully featured as you could hope for then Vegas 16 Pro is an incredible piece of software that despite its current drawbacks is about as good as a piece of software gets. My recommendations then are simple, if you own Vegas 14, upgrade to 15, if you own 15, wait for a few patches to drop and then re-evaluate but if you have neither, then Vegas 16 Pro is a truly fantastic piece of software that will serve you for many years to come. If you haven’t yet heard enough then here is a complete list of all the Vegas 16 Pro Features lifted directly from the Vegas 16 Pro website. With full support for High Dynamic Range (HDR) colour now included with VEGAS Pro 16, you can work with footage from the latest cameras, preview your work on an HDR reference monitor and deliver stunning-quality HDR work. 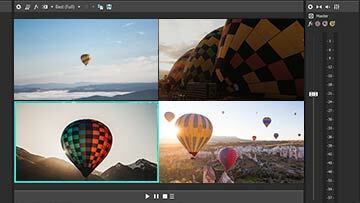 Turn shaky footage into smooth, pro-quality video with Vegas 16 Pro. The video stabilization engine has been rebuilt on our own from the ground up with state-of-the-art technology, resulting in a feature that is easy to use and one that gets you smooth results every time. 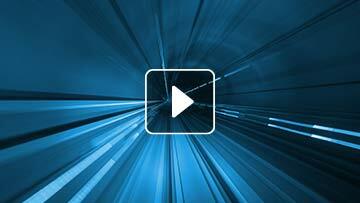 Sophisticated masking and motion tracking tools let you follow moving objects precisely. You can easily “pin” text to them or apply colour grading, special effects, and other video filters as those objects move through the scene. 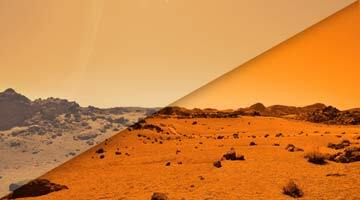 VEGAS Pro 16 includes 360º templates for some of the most popular cameras. Set your project up as a 360 project, stitch dual fisheye files seamlessly, preview your file with complete 360 control, apply 360 filters, and deliver as complete 360 videos. 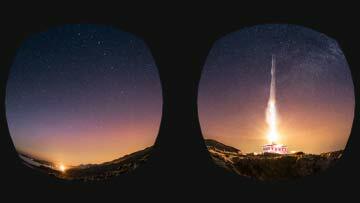 Give your viewers a completely immersive experience with 360 videos. Speech from a video that has been transcribed and entered as named regions in your project, a text file, or a spreadsheet can be used to instantly create a subtitle track. Subtitle positions can be automatically synced to project audio events and can be edited for fine-tuning. 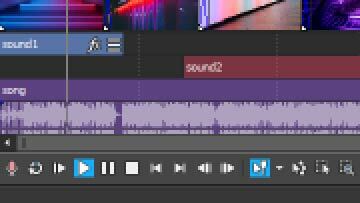 Sometimes your project contains either the video or audio portion of a video clip on the timeline and you decide that you want the other portion too. This feature instantly finds the missing portion, creates an event for it and synchronizes it to the existing portion. 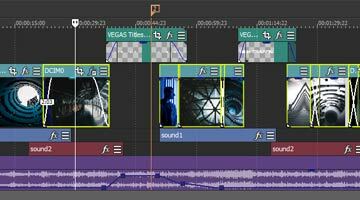 Edit multicamera productions intuitively and efficiently with VEGAS 16 Pro. Switch between a virtually unlimited number of video sources with a keyboard command or a click of your mouse. 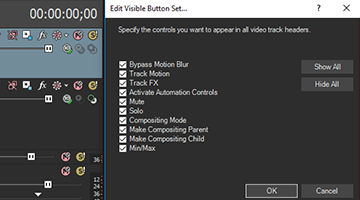 Easily transform a Multicam track into an individual event for detailed editing. Match colours between clips in the highly versatile and powerful L*a*b* colour space. 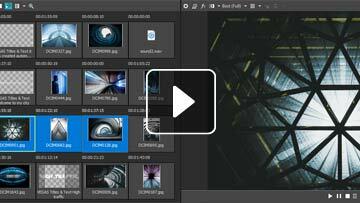 Select a preset or use control elements to easily select an image for custom optimization. Use the ACES 1.0 Academy Color Encoding System to take advantage of the modern colour science and expanded colour spaces of modern video cameras. 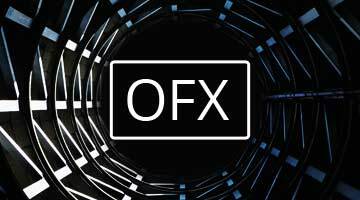 The LUT OFX plug-in enables you to apply both camera and stylistic LUTs to easily and quickly apply the exact look you’re after for your video footage. Fast, smooth timeline editing. 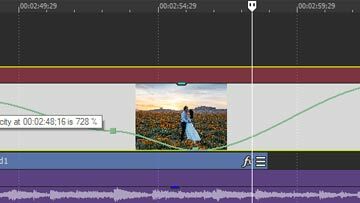 Quickly overlap timeline clip events to instantly create a crossfade between them. Take advantage of hardware acceleration from modern NVIDIA and AMD graphics cards and Intel’s emerging QSV (Quick Sync Video) technologies to enhance real-time performance and shorten rendering times for certain formats. Apply a camera or special-effect LUT to your media file, a single event, a track, or the entire project to achieve special colour-grading effects and custom looks. 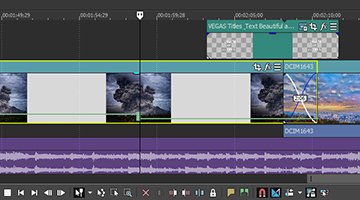 VEGAS Pro supports the OpenFX standard. Work with high-performance plug-ins from many manufacturers to add filters and effects directly within the program. 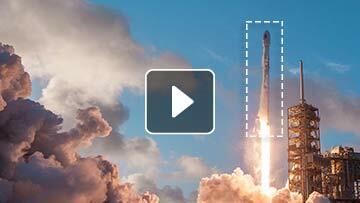 The dynamic storyboard workflow might just change the way you edit from now on. Quickly assemble rough cuts and alternate versions in an uncomplicated storyboard environment. 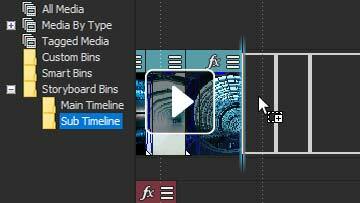 Changes made to the main storyboard are reflected instantaneously in the timeline and vice versa. 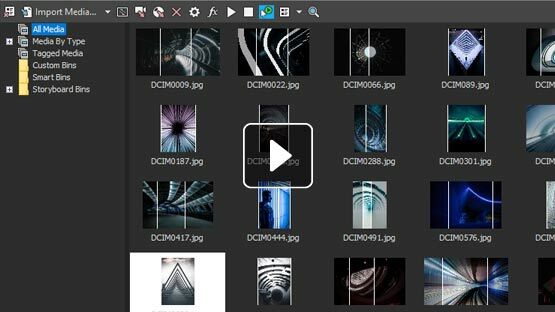 Additional storyboards can also be created and used for experimental edits, alternate sequencing or to keep track of different sections within your video. Hover scrubbing project media thumbnails give you a quick way to identify the important points in your video files before you add them to your timeline. Simply move the mouse over a thumbnail in the Project Media window and scrub through the video to find a specific frame. With the ability to place the hover scrub cursor at an exact frame within the Project Media thumbnail, you can now create an In or Out point at that location. When the file is added to the project, the resulting event will then automatically be trimmed down to these defined In/Out points. 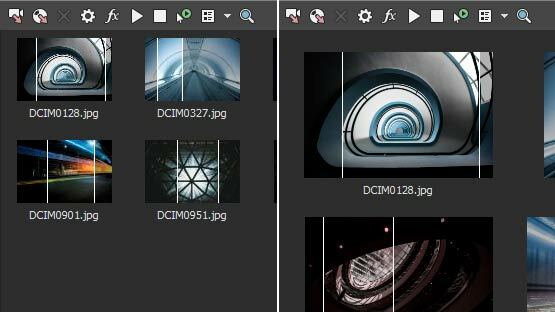 It’s now possible to select more than one media file in the Project Media window and preview each file, one after the other, in one continuous operation. This is great when you are working with storyboards because you will quickly be able to preview the entire storyboard in sequence. VEGAS Pro 16 has a comprehensive list of file backup options. 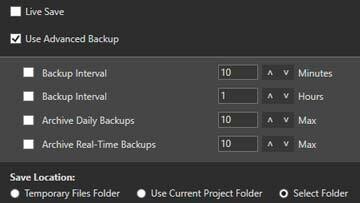 You can back up your work after a set time (determined in minutes, hours or days); save the current project after every edit, and also save a backup file (or a number of backups) after every edit. All backups can be saved to the same folder as the project file, a temporary location or any user-specified location. 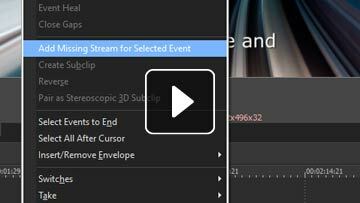 You can now select events from the current cursor position, including all events on selected tracks or within the entire project from the cursor to the end. It’s a great way to quickly create space within a project to insert other events. Choose the background shading that works best with your studio lighting and adjusts the colour strength of button icons depending upon how much you use colour for identifying your tools.